Will You Be the next Ms. Gearhead? 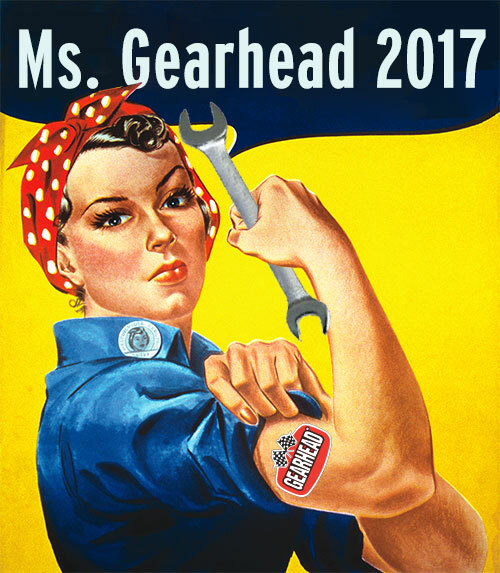 The contest to choose the 2017 Ms. Gearhead will be held during GEARFEST at intermission—and this year, the theme is Rosie The Riveter! 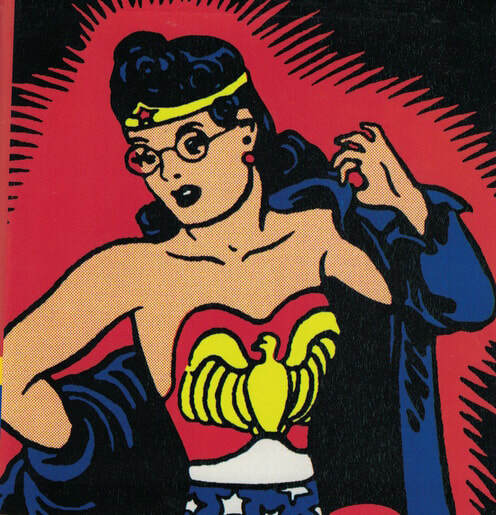 Rosie became a cultural icon during World War II as women stepped into the work place holding the country together with their dedication to doing what was needed to keep their families taken care of as they filled in at the work place. Strength, compassion, intelligence, resourcefulness, capable, and independence are some of the qualities admired in these women and our Ms. Gearhead contest highlights these same qualities in today's kustom kulture gals. 2. THEME: Rosie The Riveter! All contestants must dress like the Vintage Rosie The Riveter, or what you think she would look like today! 3. Each contestant will speak for 3 minutes about how the qualities of Rosie The Riveter are reflected in the contestant's life today. All proceeds to be donated to ​Sacramento Friends of the River. ARE YOU OUR NEXT MS. GEARHEAD?! Ms. Gearhead is strong, independent and above all, true to herself and her inner voice. She is compassionate and kind, and works for the rights of those less fortunate than herself, but she is not a push over. She is 100% her own person, not following trends or fashions but her own inner guidance and passions. She feels safe expressing her opinions even if it is not popular. She is honest and forthright, and speaks from her heart. She follows the path less walked by others and enjoys the challenge of finding her way in a sometimes-overwhelming sea of conformity and expectations about what a woman should do and be. Whether Punk Rock or Pin Ups, Rosie the Riveter or The Rockettes inspires you, please join us in selecting the next Ms. Gearhead during intermission during GEARFEST 2016, at 9 PM. The first 15 women to sign up will be entered in the contest. * A write up for the Gearhead website and a photo-shoot with pictures to be included in the article. SPONSOR: The Ms Gearhead 2016 contest is made possible with the generous support by Beautiful Disaster Cosmetics. The entrance fee is a $20 donation, which includes the price of admission to Gearfest. All proceeds from the Ms. Gearhead contest will be donated to Chicks in Crisis, an Elk Grove based non-profit dedicated to providing support and resources for pregnant teens with prenatal care, life skills training, parenting assistance, clothes, emergency food, baby supplies, and legal guidance. HOW ELSE CAN YOU HELP CHICKS IN CRISIS? We want to thank our judges for their help and support!